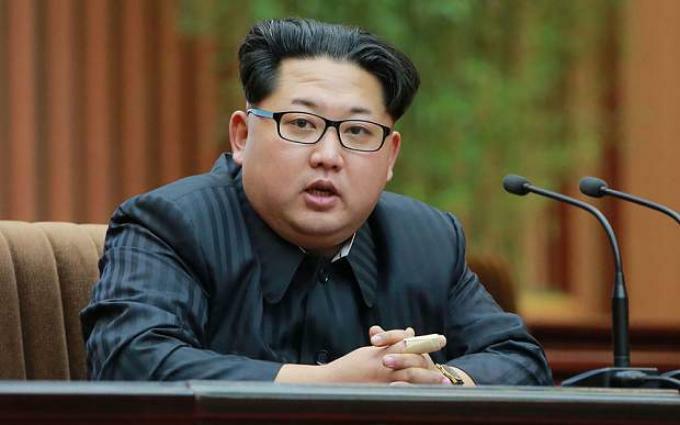 MOSCOW (UrduPoint News / Sputnik - 17th April, 2019) A senior North Korean official known as the country's leader Kim Jong-un's "butler" has been seen in Vladivostok amid speculations about Kim's visit to Russia next week, the Fuji News Network (FNN) broadcaster reported on Wednesday. Kim Chang-son, Kim's de facto chief of staff often referred to by media as the "butler" to the North Korean leader, was seen by the FNN reporters inspecting the surroundings of the Vladivostok train station in the afternoon earlier in the day. The media outlet also published a close-up photo of the North Korean official next to the station. Another source told the agency that a meeting could take place before or after a forum on China's Belt and Road Initiative scheduled to take place in Beijing on April 26-27. Putin is expected to visit the forum.